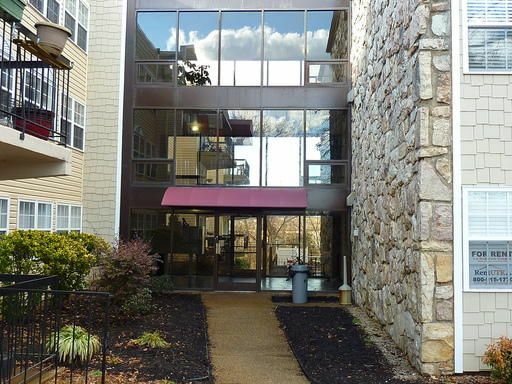 Large bright 2 bed, 2 bath condo in quiet area near UT Ag Campus, Vet School and Med School. 1075 sf with kitchen open to living room with french doors opening to outdoor patio. Master bedroom with ensuite private bath plus generous walk in closet. New large windows and exterior renovations by HOA. Features pool, free parking, elevator and on-site laundry by the HOA. Easy access to WalMart, Publix and Interstates plus Tyson Park and Third Creek bike greenway. Buyer to verify square footage and details taken from tax records.